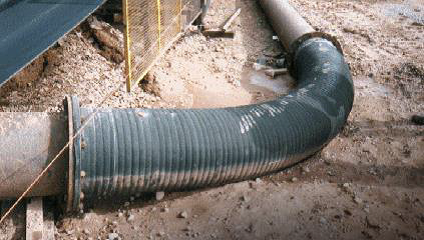 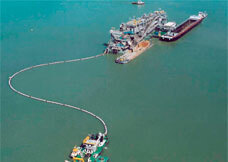 Flexiducting NZ specialise in engineered industrial hose solutions for the energy, mining and marine sectors. 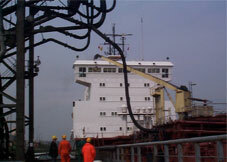 We design and custom build hoses for conveying petroleum products, dry bulk materials and other abrasive media. 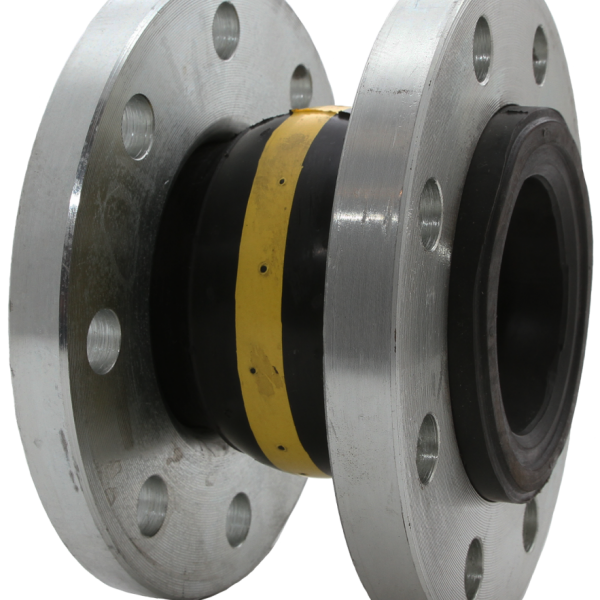 Large bore, mandrel built hose and expansion joints with built-in flanges for demanding applications. 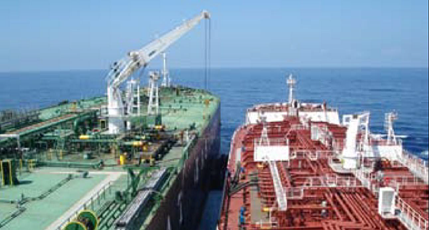 For specialist advice on ship to shore, loading and unloading, dockside and other marine projects where a flexible hose assembly is required Flexiducting NZ has the experience and knowledge, backed by first class manufacturing facilities and sound technical ability.